From the library homepage, click on Renew Materials Online. 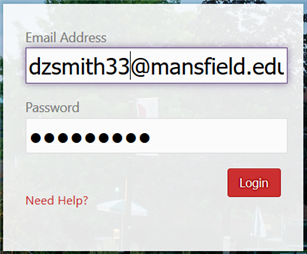 Sign in with your email credentials. If you see a box asking about what information to provide, select an option and click on Accept. You should see your account overview. Click on the Loans tab, so see everything you have checked out. On the Loans tab, click on Renew to renew items. You will see your new due date or an error immediately. ILLiad renewal requests can be made in ILLiad under "View/renew checked out items."